1. Winter in Florida. After this year’s Florida trip got bollixed up with a series of improbable failures, we’re ready to try again. 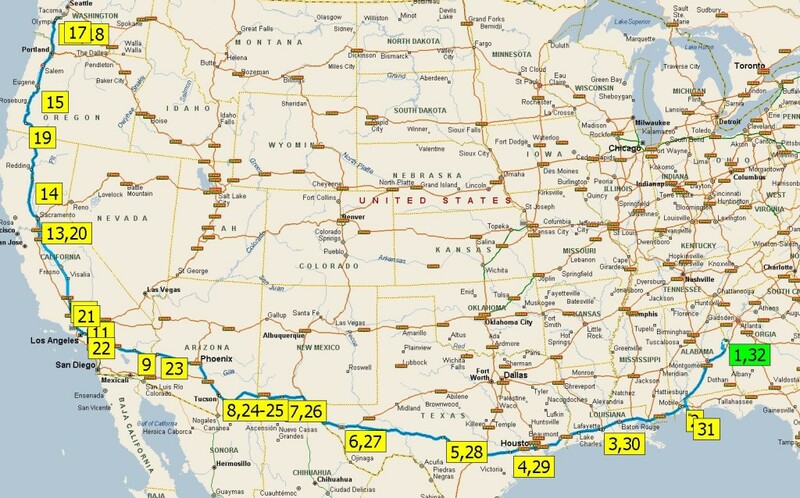 This time it’ll be down the west coast, hang around Naples and the Everglades (bucket list) for a while, and then back. 2. Summer in the National Parks. 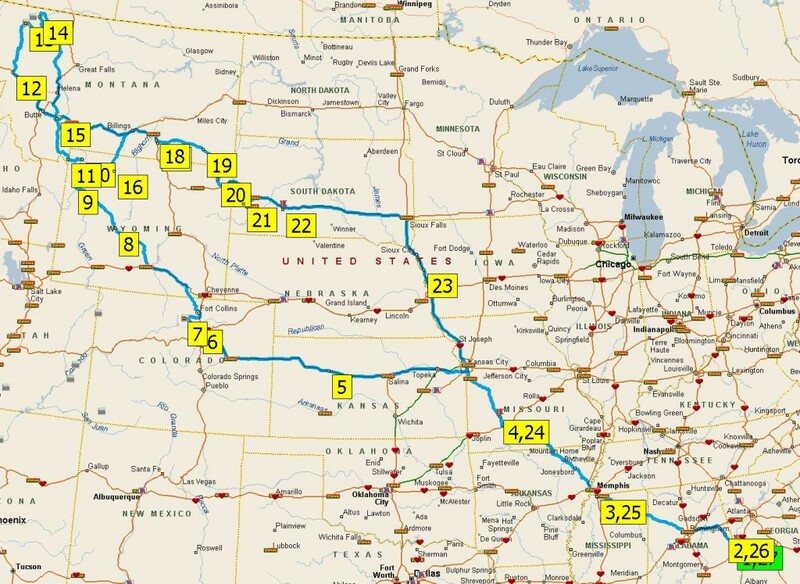 After heading out to Rocky Mountain National Park (I’ve never been there) and visiting friends in Boulder, it’ll be Grand Tetons NP, Yellowstone NP, Glacier NP, Little Big Horn, Devil’s Tower, Mt. Rushmore, and Badlands. There’s even a potential detour out to Mt. Rainier NP to link up with Son #2 if he can get away from Joint Base Lewis McChord for a while. And there are others in the works: a trip to the Upper Peninsula of Michigan, with a stop at AirVenture in Oshkosh (another bucket list item); Maine and Acadia NP; New Orleans and the D-Day Museum; South Texas and Big Bend NP; along with continuing annual trips in the summer to the Appalachian mountains and in the winter to warmer climes. There are lots of contingencies in all this, but we have every intention of getting started as soon as possible and doing as much as we can in the time that we have. It’s a fact of life that we all think there will always be more time, and sometime there isn’t more time. Time’s up. And there’s lots we want to do before the giant gong in the sky goes off. This entry was posted in Travels on August 10, 2015 by skiprd.